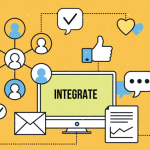 Content marketing involves a lot of moving pieces, each as relevant and critical as the next. You need SEO value, good images, and solid writing at a minimum. This means you need a content strategy. Many small business owners taking the DIY approach to producing content are well-meaning but lack direction. They learn to use their CMS (content management system) and start pouring text onto the screen, often haphazardly, writing about things that interest them, rather than writing for their customers. For people who aren’t professional writers, just getting words on a page is a huge achievement. But even a Pulitzer Prize-winning author, isn’t necessarily a great content producer. The type of content, how it’s organized, and how it’s presented is almost more important than your overall writing expertise. Here are a few tips to help the do-it-yourself entrepreneur blog like a pro—with strategy!—and maximize your efforts. If you’re going to start blogging, plan to post new content regularly. Many inbound marketing strategists will advise that you plan to post four days per week or 16+ times per month. That’s a daunting amount of writing for many busy, multiple-hat-wearing entrepreneurs and may spur poor writing quality. Remember the KISS formula: Keep It Simple and Short (and on topic). 2. 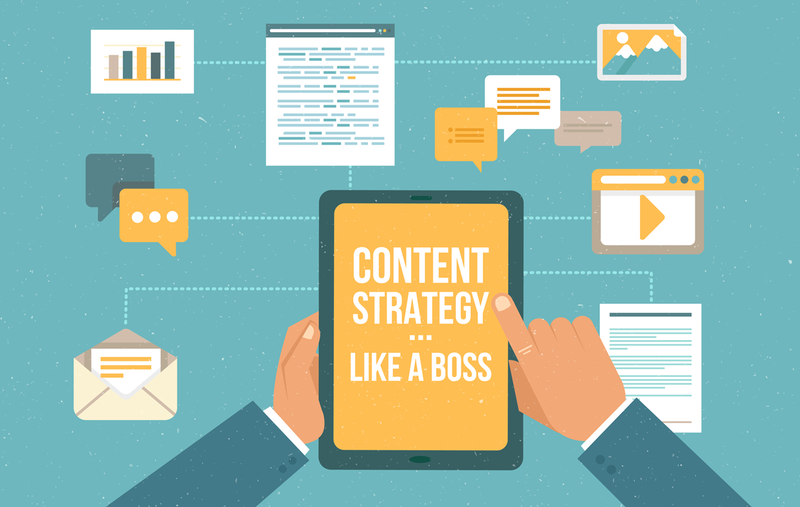 A good content strategy includes a content calendar. Too many start-ups don’t plan in advance, and then at random intervals remember, “Damn! I need to blog something.” They hastily type out a post but fail to make it relevant to their audience. Thus, their content looks like a dog chasing a squirrel, all willy-nilly. This doesn’t compel visitors to become followers…or customers. Sticking to a content calendar creates structure, makes your work easier and better organized, and is more valuable to visitors to your site. 3. So what *is* quality content? Storytelling sells. 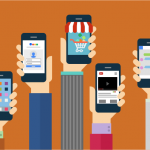 Stories universally keep people’s attention and can lead to more shares and engagement. You have to provide content to the user, to make *them* the hero of your story. You can do this by sharing your own experiences: pro tips and tricks you’ve discovered, hacks that have made your life and work easier. Even sharing your failures can be instructive, show your company’s attitude and approach, and humanize your brand. 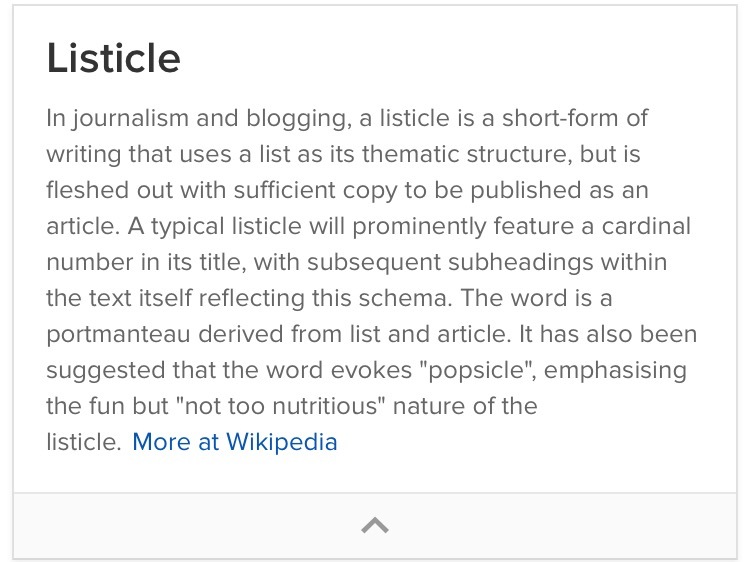 Keep it succinct, and add tons of bullet points and pull quotes to break up larger blocks of text. Once you’ve written a dozen or so posts, you can begin to combine the content into new forms. For example, you can create a whitepaper for your readers to download. Or you may edit a number of advice pieces down to just a short listicle. For every piece of content you create, think about ways to reduce (brevity is always key), reuse or repurpose, or recycle your efforts to make future content creation efforts easier. Using images and videos are essential pieces of storytelling—particularly in an attention-challenged world. Infographics and videos can be stand-alone pieces of content or used to “dress up” an otherwise bland page. Video packs more punch because they can keep attention on your page if the viewer doesn’t care to read. If you can’t afford to produce your own branded videos, consider inserting a GIF to add some flair to your content. 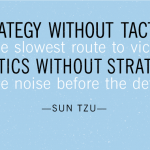 Tactical strategy + strategic tactics = winning.